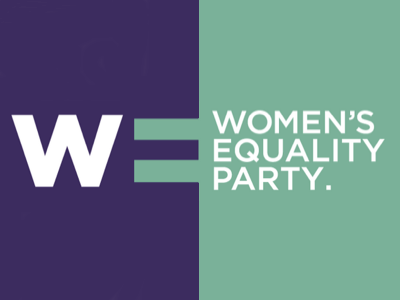 Record numbers of women could be elected as Members of Parliament, new research suggests. 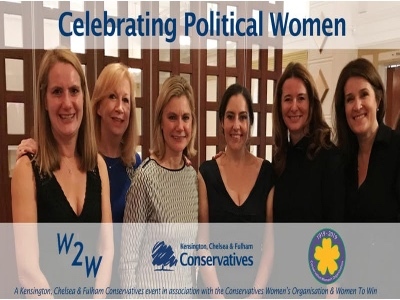 The research, conducted by The Press Association, found that 200 women could earn a place in the House of Commons, if the Conservatives win nine more seats than in the 2015 General Election. 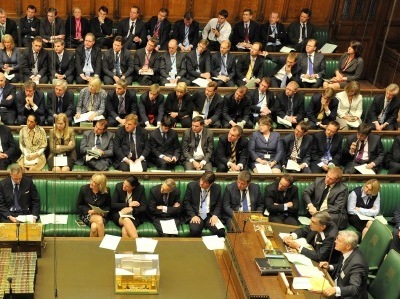 A minimum of 200 women in the House of Commons, which has 650 MPs, would mean nearly one in three female members. 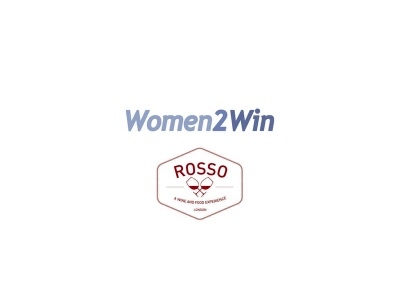 The study found that if Labour were to become the largest party in a hung parliament, then there could be 212 female MPs. Despite the record predictions, many have come forward to say more needs to be done. 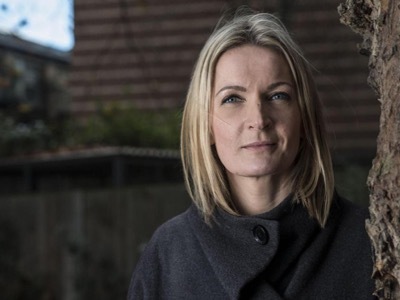 Sophie Walker, leader of the Women’s Equality Party also highlighted that even if the 200 female MPs made it to Parliament, the UK would still stand behind Uganda, Zimbabwe, Spain and Mexico for female representation. For more information about the General Election and the main policies of each party, check out our guide here.